Allied Vehicle Services is a family business that has been trading in Hindley since it was established in 1998 and has over 55 years combined experience. We can undertake a wide range of mechanical repairs, servicing and M.O.T testing at very competitive price’s. For an MOT test in Hindley come to the Allied Vehicle Services where we won’t be beaten on price. Our fully-qualified technicians will carry out your MOT test and with hundreds of satisfied customers you can be sure of the best in service and value. You can book quickly and easily, call us and we’ll make your booking personally. Our car servicing is more than just a service. 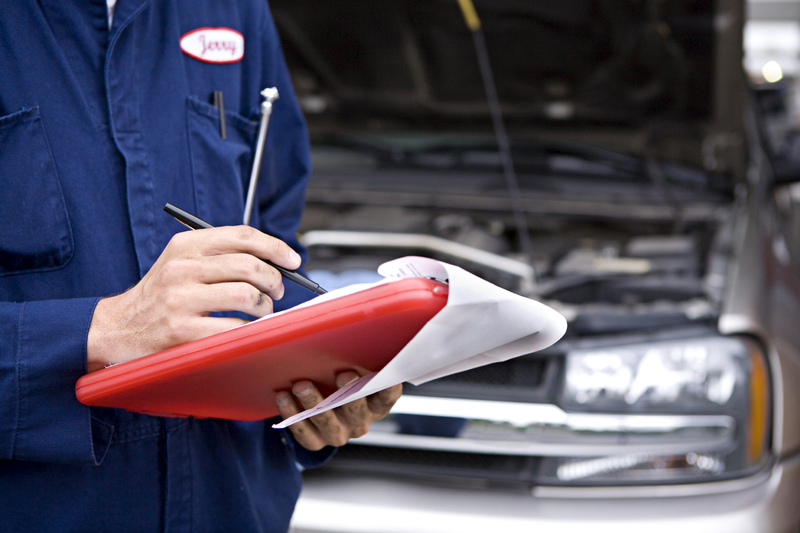 Regular services will not only help your car retain its value but may help it run smoother and more economically too. 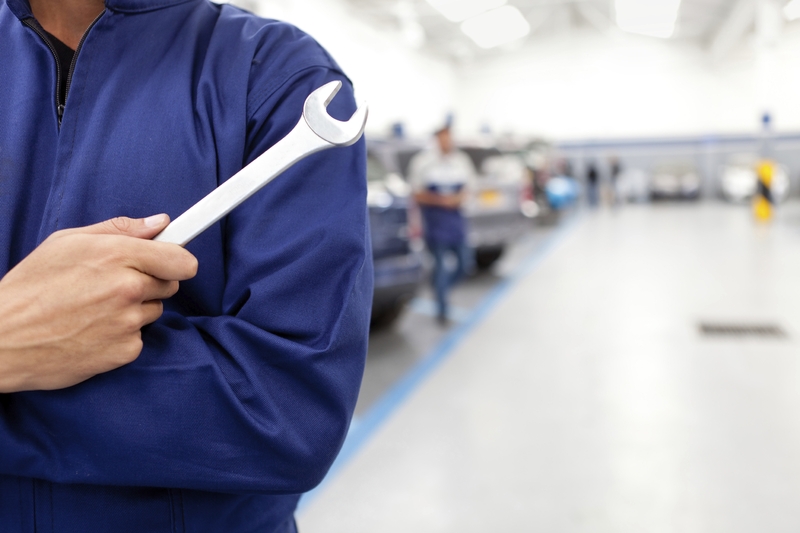 We are committed to keeping your car or other vehicle in great shape, and as we work on your vehicle exclusively, we have the time required to offer you the very best car servicing around. Let us help you when things go wrong, car repairs are an unfortunate part of owning a vehicle with everyday use taking its toll. For every aspect of vehicle repair from diagnostics to replacement parts let us help you with our honest service and low prices to make it as stress free as possible.